Parenting by the Stars, released in 2015, showcases parenting tip and insights from a wide range of well-known New Zealanders. The book includes a quality collection of short, entertaining and interesting ‘real life' parenting stories, along with family photographs and favourite family recipes from celebrities, media personalities and parenting experts. 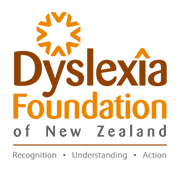 More importantly, it champions the message that when it comes to parenting children of all ages there is no right or wrong path to follow. And that however you're feeling, others have been there and done that and you're doing ok! With more than 60 contributors including Lady Pippa Blake, Sir Ray Avery and Sir Peter Leitch (the Mad Butcher), Eco store founders Malcolm and Melanie Rands, parenting experts Nigel Latta and Diane Levy, chefs Mike Van De Elzen Nadia Lim and Brett McGregor, TV presenters Rawdon Christie, Toni Street, Pio Terei, Kate Rodger and Jacquie Brown, sportspeople Michael Campbell, Barbara Kendall and Bernice Mene, and politicians Hon Paula Bennett and Annette King. 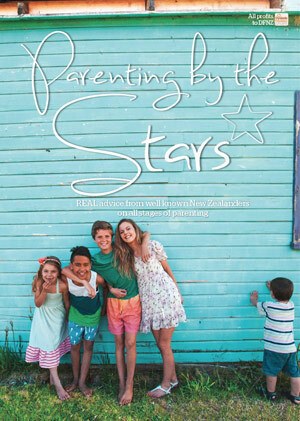 Launched in March 2015, Parenting by the Stars can be purchased at parentingbythestars.co.nz. 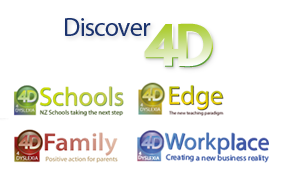 "I've been blessed with two healthy boys and dyslexia affects a lot of young kids in NZ. We are all born with two hands, one to receive and one to give back and this is my way of giving back to a worthy cause." - Michael Campbell, professional golfer.